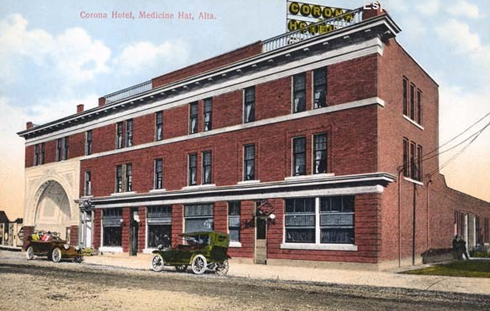 The Corona Hotel in the North Railway district of Medicine Hat is another building celebrating it's 100th anniversary this year. 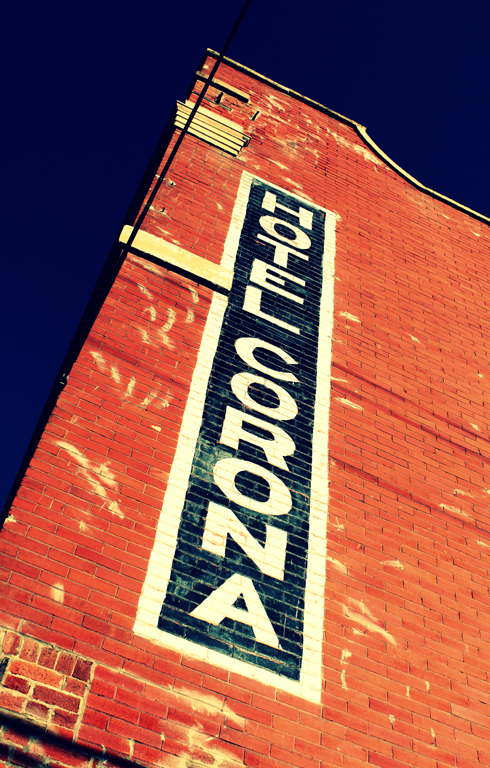 Like the nearby Cecil Hotel, the Corona was constructed in 1912 to cater to traffic from the nearby train station. 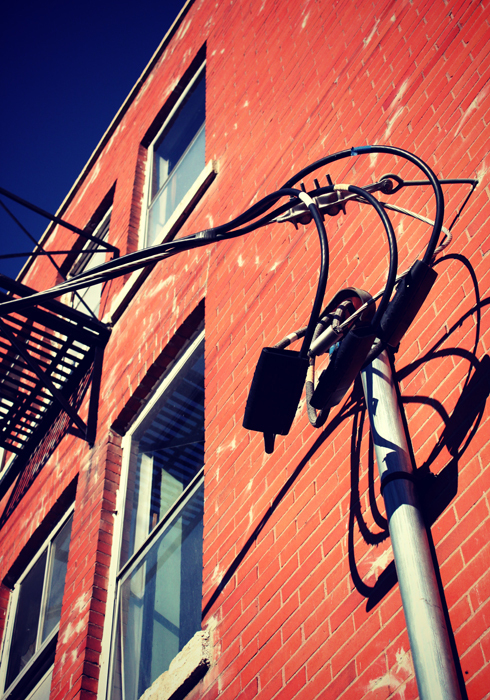 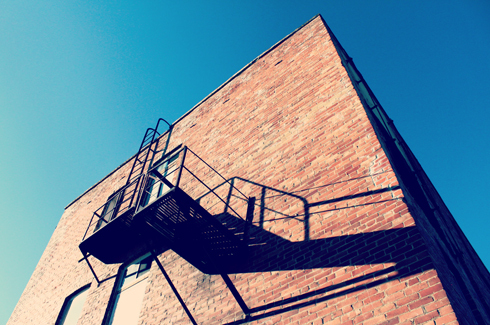 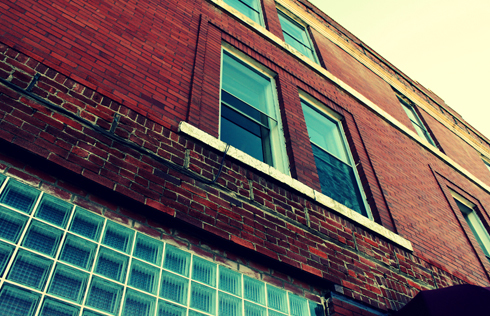 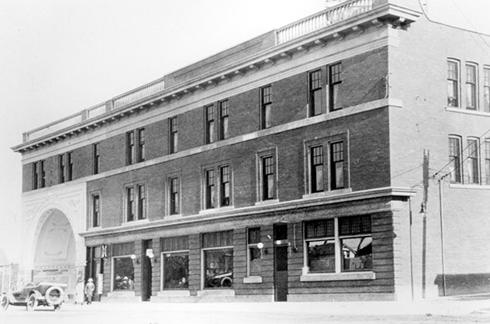 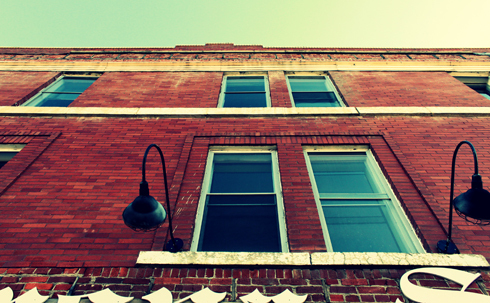 In general, Medicine Hat was experiencing a boom throughout the early 1910s and a tremendous amount construction resulted in many notable buildings around town. 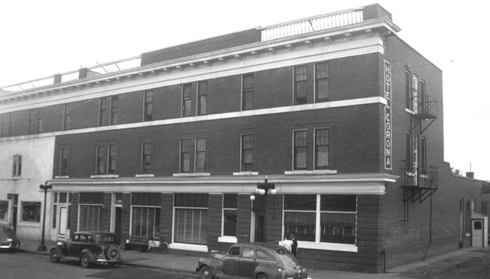 When the building was initially constructed it featured what appeared to be a theatre style entrance on one side, which I think was for a ballroom or dance hall. 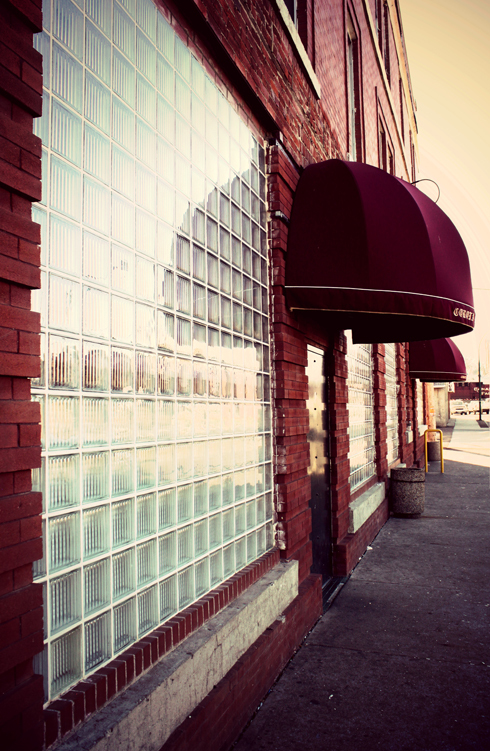 It was later converted to a store front, but eventually that portion of the building was demolished. 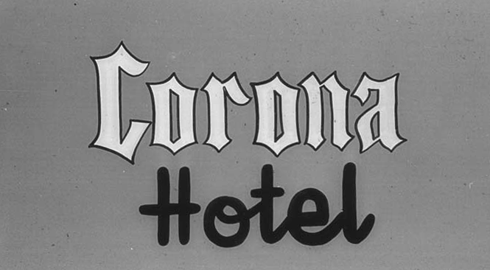 A few historic details remain like the painted Hotel Corona sign on the side of the building, however details like the molding and sign on the roof have been gone for a long time. 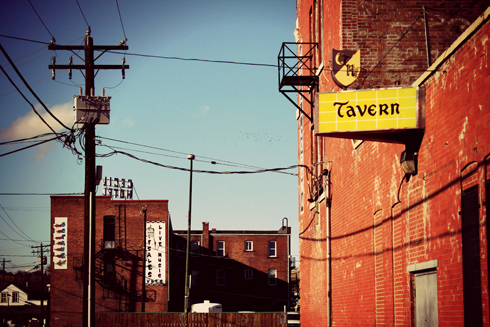 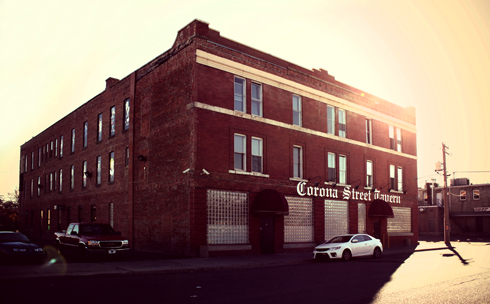 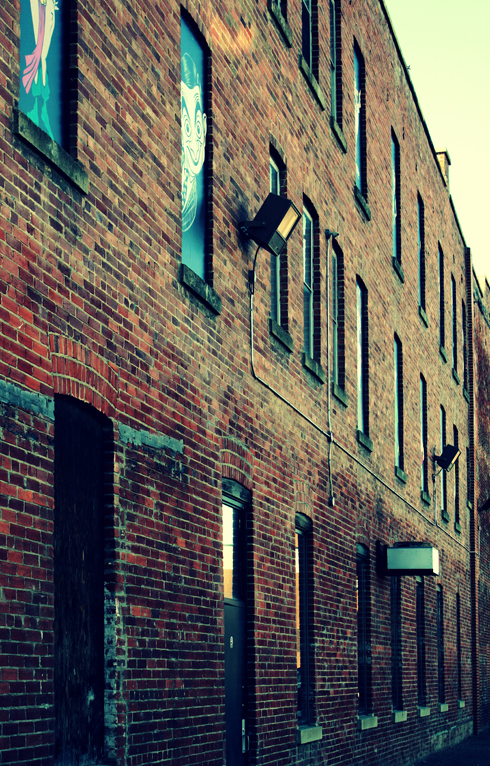 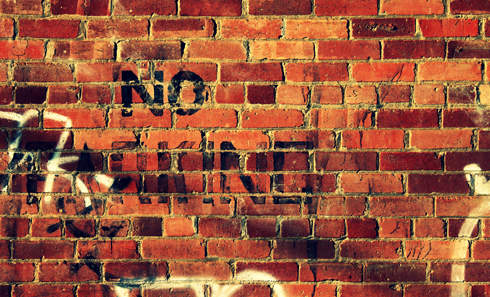 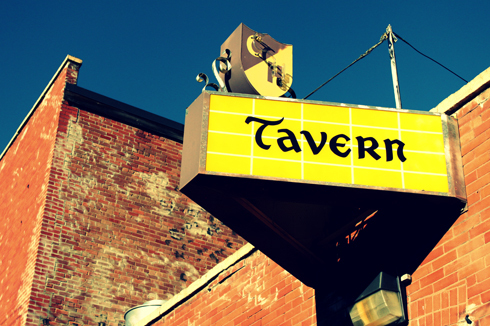 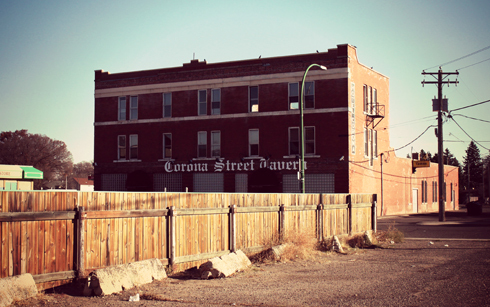 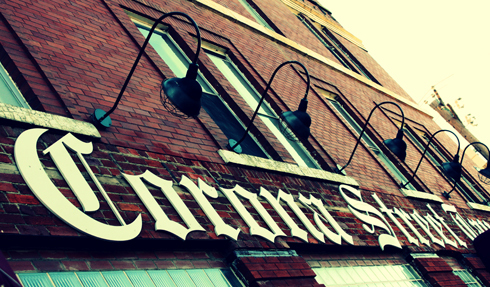 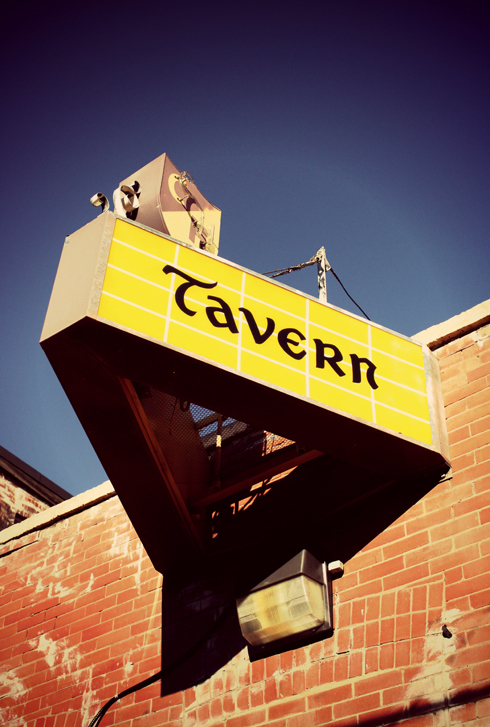 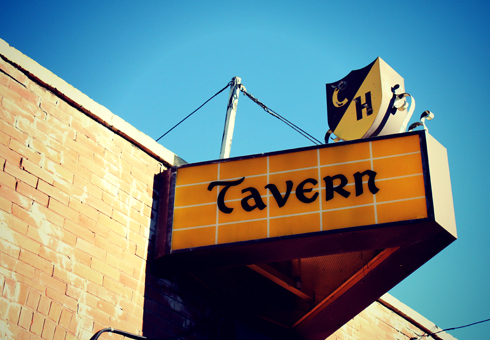 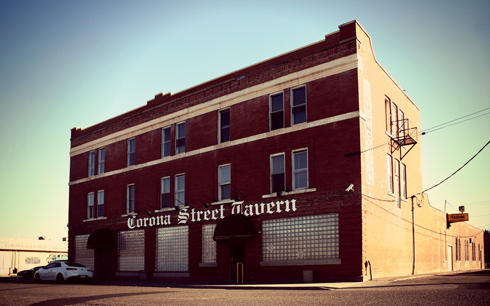 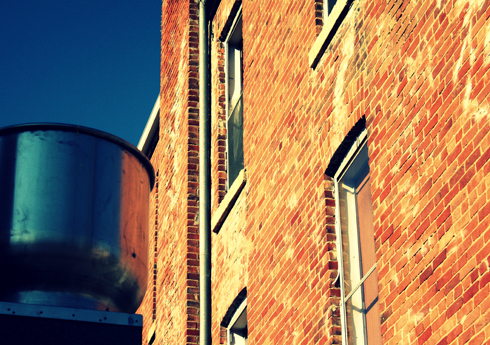 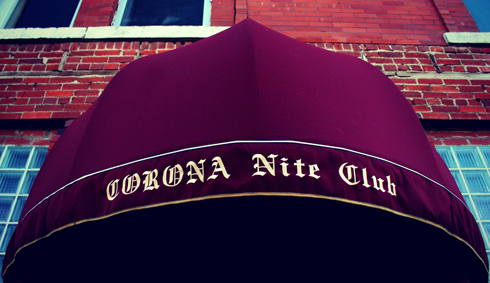 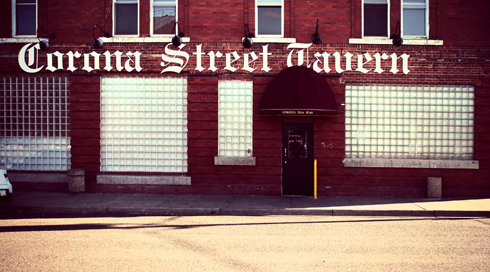 Today the Corona is best known for the Corona Street Tavern.